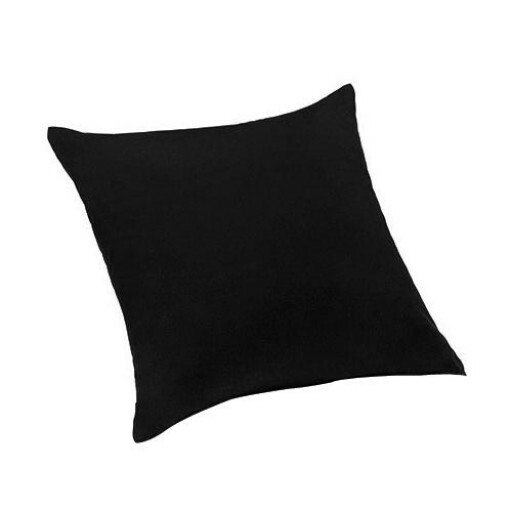 This trustee Hollowfibre filling cushion is light and easy to clean. With strong stitched seam to prevent splitting. We manufacture all our cushions right here in the U.K. In our own factory and every item is quality tested by our team of craftsmen before we send it out for you to enjoy. We also supply a wide range of printed and colourful covers to suit any room in your home.